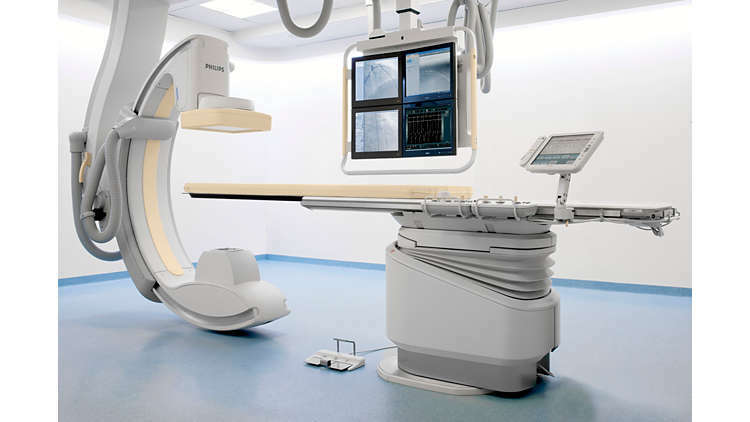 Philips Allura Xper FD20/20 biplane neuro X-ray system offers excellent insight for challenging diagnostic examinations and neurovascular interventions. It features two large flat detectors with Philips 2k imaging and advanced interventional tools to give you a clear view of vessel morphology. The support you need to be more confident of making the right decisions. Integrity Medical typically has a few FD20 systems in-stock. Call for current details.